Fuel efficiency isn’t a concern for commuters only. Instead, it has a critical aspect in evaluating heavy equipment such as bulldozers, articulated dump trucks, wheel loaders, and excavators. Whether a contractor monitors their fuel consumption monthly or yearly, fuel is instrumental in the success of their operations and can impact their bottom line. Most manufacturers are equipping their heavy equipment with new telematics and machine intelligence for easy monitoring. For example, a hired bulldozer can come with a GPS-based program that contractors can use to monitor their operation data and improve fuel efficiency. As such, you might need to check with the owner of the bulldozer to see if the excavator turns itself off or let the engine idle to save diesel consumption. Contractors who are not sure how their hired bulldozers will consume fuel should try to use a less complicated formula to project their fuel costs. One way to calculate fuel costs is to multiply the rate of consumption of a particular machine by the price per gallon. Although these estimates are a representation of the total fuel consumption, it is crucial to recognise that consumption rates tend to vary across applications. The rate of fuel consumption also depends on factors such as the load, the design of the bulldozer, the size of the engine, environmental conditions, and the habits of the operator. Operators have a direct impact on the fuel efficiency of a hired bulldozer. Contractors might need to make operators understand the role that fuel consumption plays in their overall profitability and costs. A construction firm with trained operators can save a lot of money on fuel consumption. Of course, operators of hired bulldozers should avoid extended idling, speeding, aggressive acceleration, and excessive travel to save on fuel consumption. Consideration of travel aspects such as the source of material and decongesting the work site can also help reduce fuel usage and travel time. Operators might need to utilise features, such as automatic, shutdown to reduce fuel consumption during non-working hours. Of course, the best way to cut fuel consumption on a hired bulldozer is to look for one that comes with built-in fuel efficiency. For example, features such as advanced transmission, power optimisation systems, automatic idling functions, and hydraulic systems, will all contribute to economic fuel consumption. 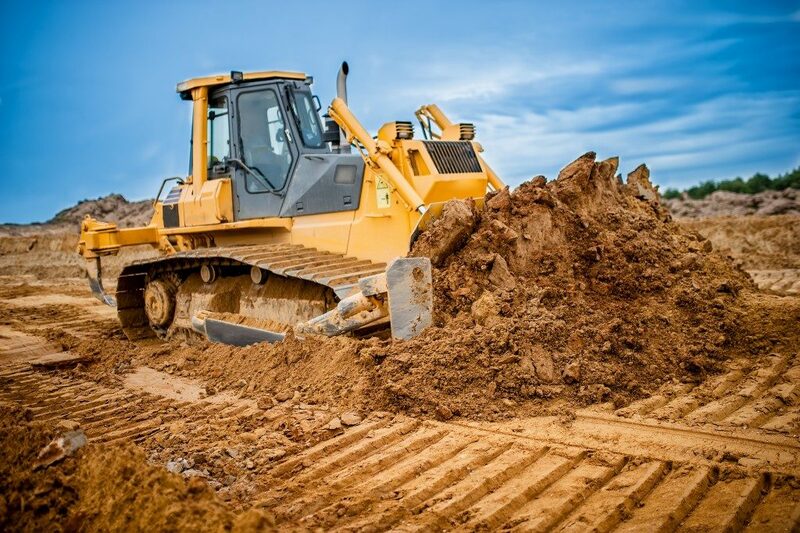 As such, contractors should prioritise bulldozers that come with advanced fuel injection designs for accurate injection timing and regulated fuel pressure. Bulldozers’ designs and diesel engine emission treatment can result in excellent fuel efficiency. Of course, contractors want to save as much as they can on fuel and put that money toward the rental fee. 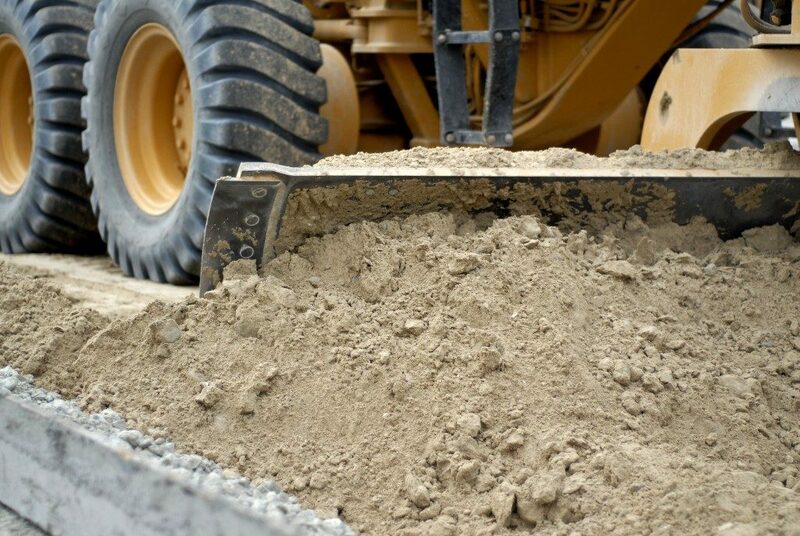 With the tips given above, contractors can increase fuel efficiency in the fleet of their hired bulldozers.